Whether you're vegetarian, vegan, or just trying to cut down on meat, veggie burgers make a tempting, filling meal. And as Martin Nordin explains, they're far from boring in fact, because there are no rules or blueprint, you're free to push the burger boundaries. 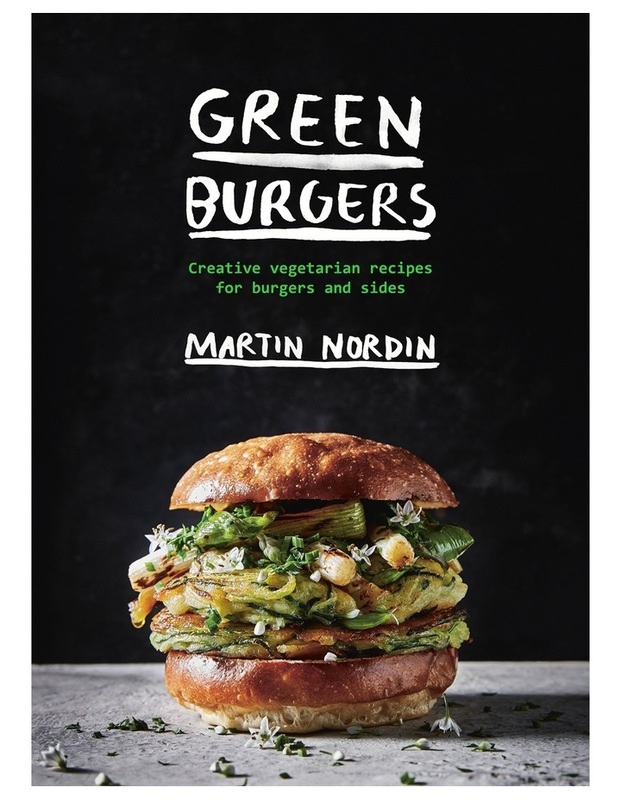 In Green Burgers, Martin shares recipes packed full of flavour and nutrition from the classic BBQ Portobello Burger to the Courgette Burger with Wild Garlic. Experiment with unexpected flavours such as Courgette Kimchi and Deep-Fried Plantain. The delicious patties are just the beginning try making your own Charcoal Burger Buns, top your burgers with Purple Cabbage and Apple Sauerkraut, and serve with Roasted Sweet-Potato Chips.